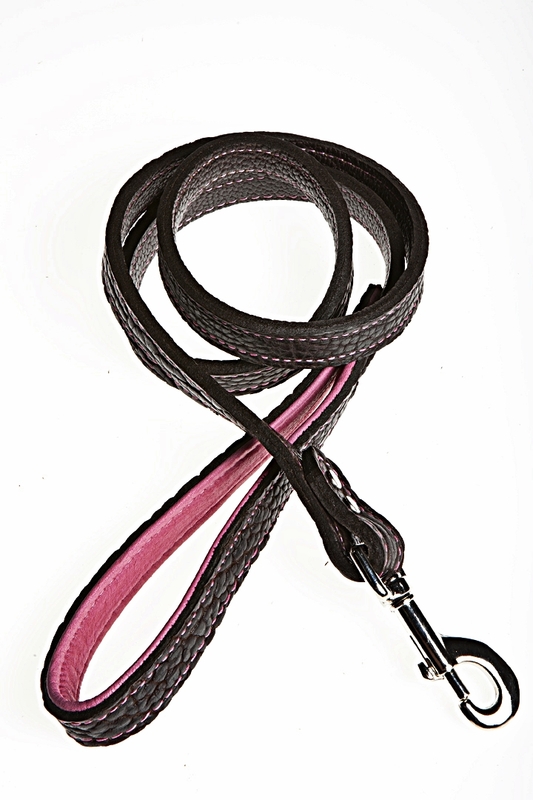 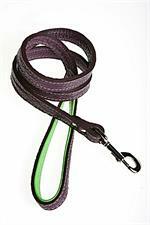 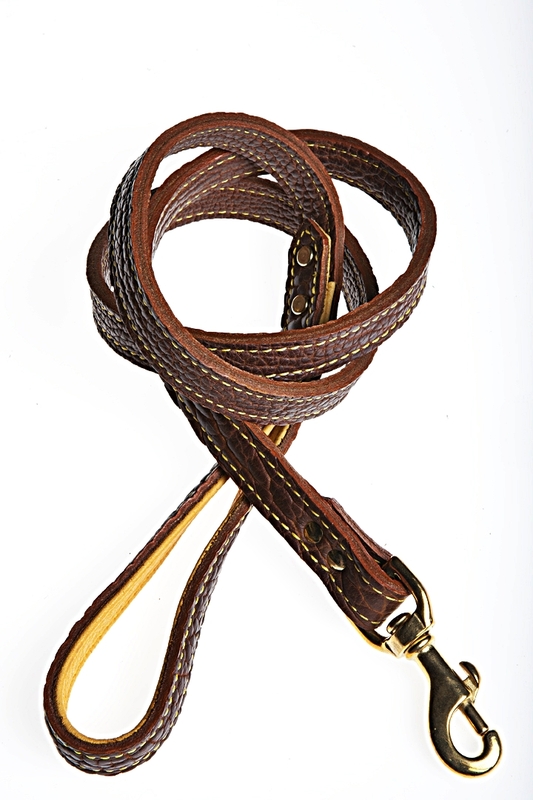 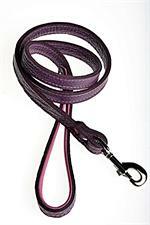 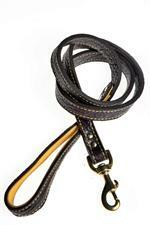 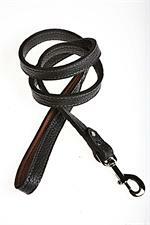 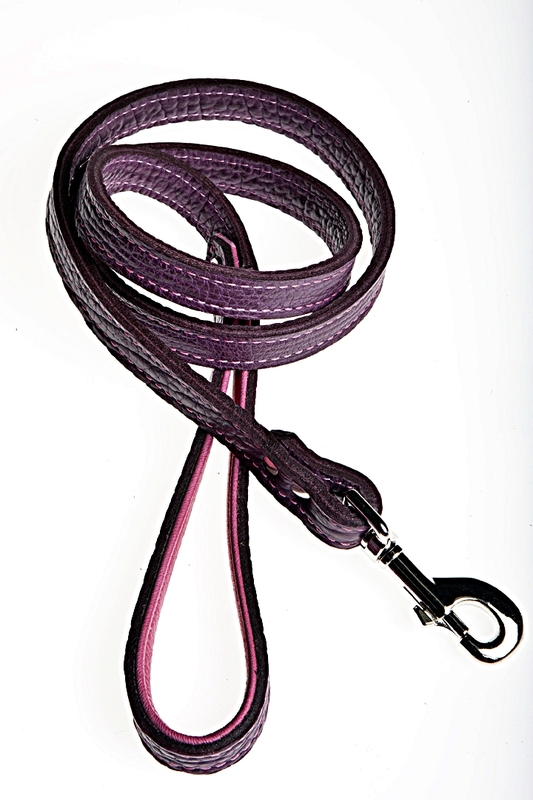 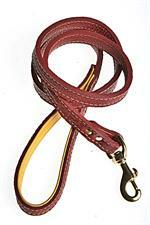 Bison Leather Dog Leads from Tasman's Natural Pet Co.
Made in U.S.A. - Now available in 1/2" width and 6' Length! 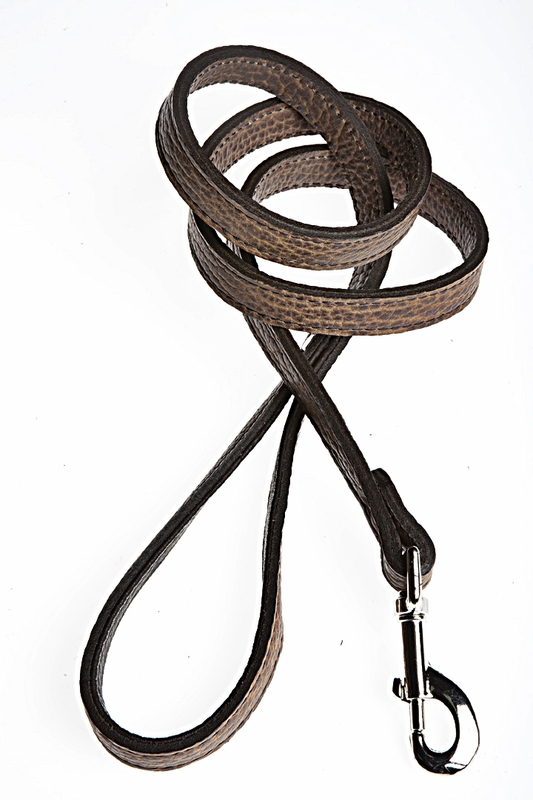 Our light weight 1/2" x 6' Tucson Shrunken Bison Leather Lead in 2-ply construction with Solid Brass or Nickel Plated Hardware. Genuine American Elk Skin Leather lines the handle for softness and comfort. 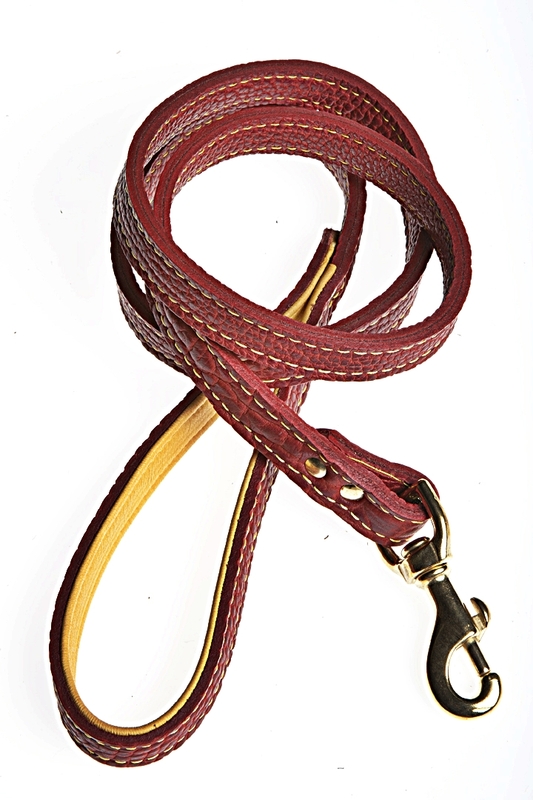 Designed and made to match our Tucson Bison leather Collars, the 2-Ply construction makes for an incredibly strong lead, but with a uniqueness and beauty not found anywhere in the world. 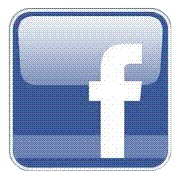 You and your dog will definitely be the talk of the dog park or your neighborhood!